Cosmetics There are 4 products. 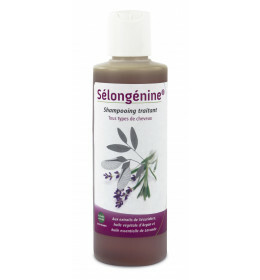 Polygalaceae extract, Argan oil and Lavander essential oil extracts, to treat hair loss and dandruffs. To provide silicon, restructuring the skin. 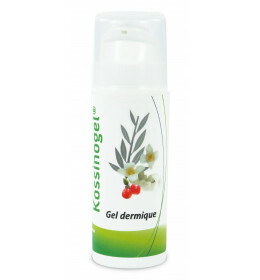 Our cosmetics products have been processed mainly from plant extracts, researched by our laboratory. They have been available for more than 20 years for your own benefit. 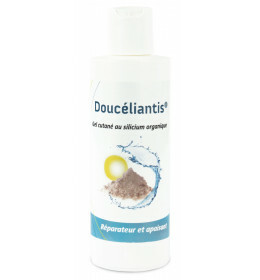 However, the skin gel Doucéliantis® is the result of an agreement between Norbert DUFFAUT and our laboratory, which allows us to use his method to obtain the stable organic silicon which is the main component of the Doucéliantis®. 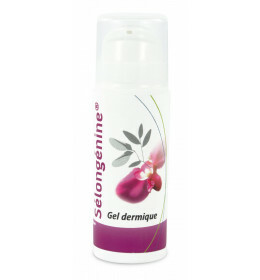 These products are paraben free.